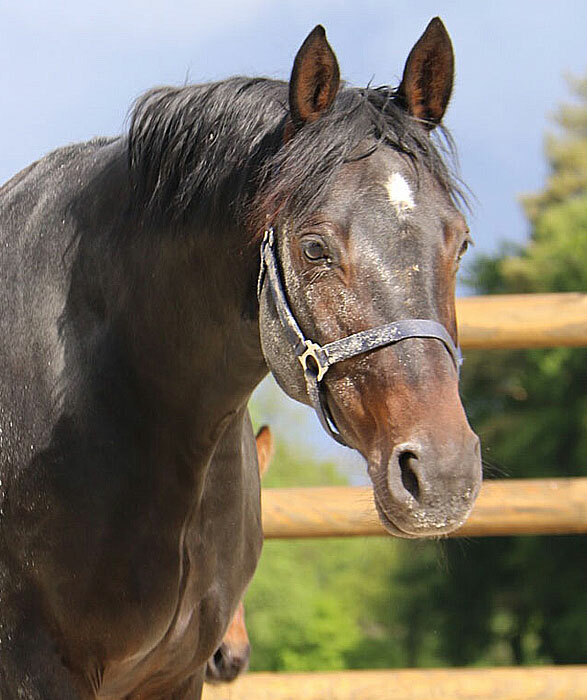 Wajomi is a former PSI auction mare, distinguished with very much ability and great engaged hindquarters. 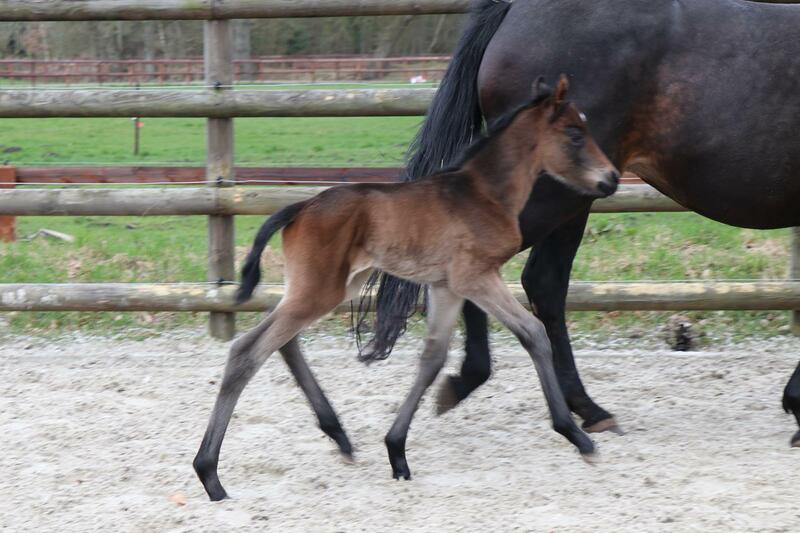 Unfortunately, we had to put her into breeding due to injury. 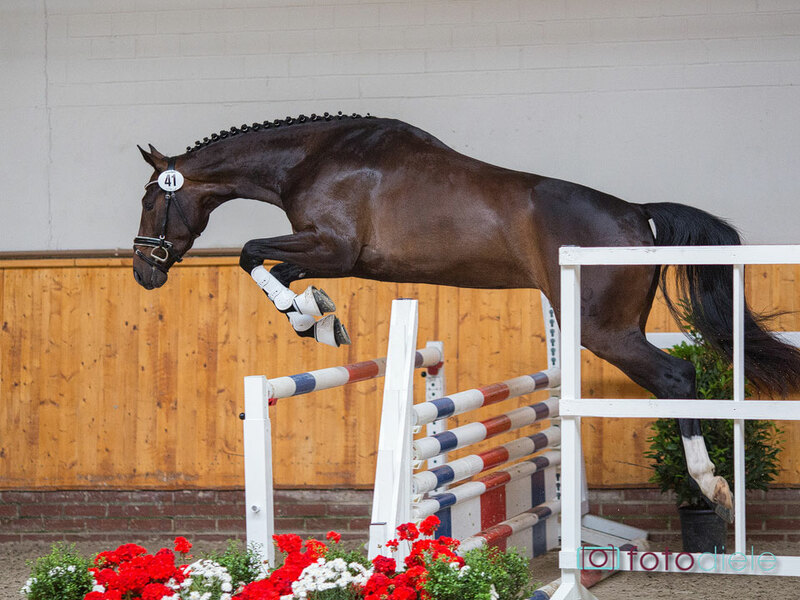 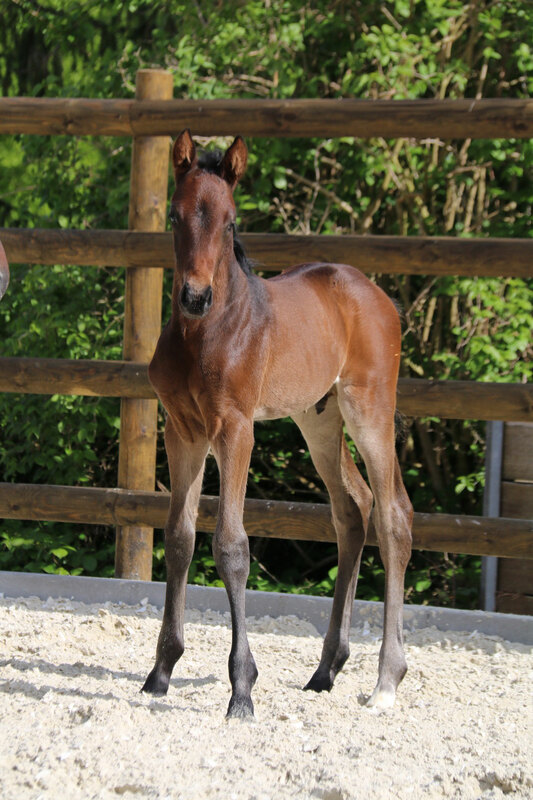 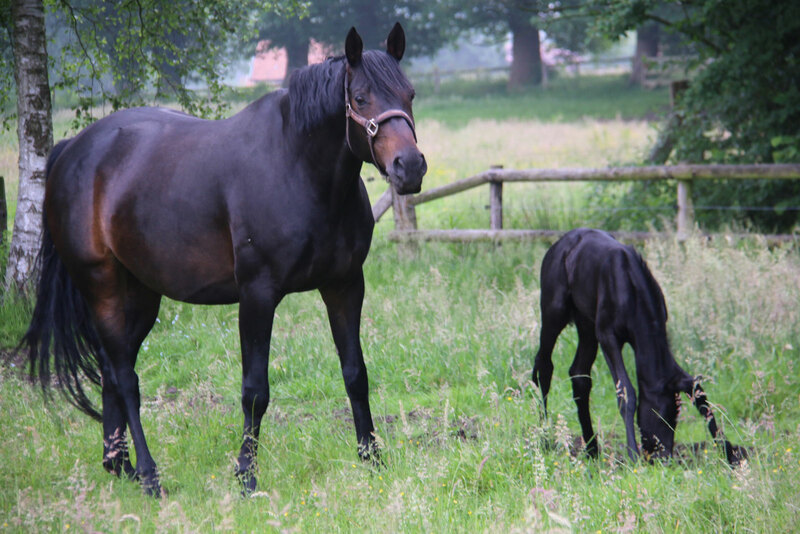 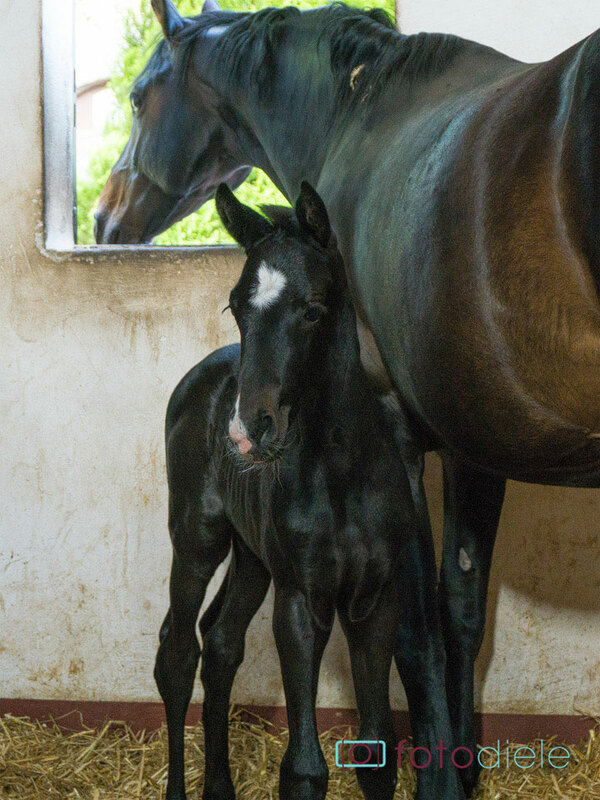 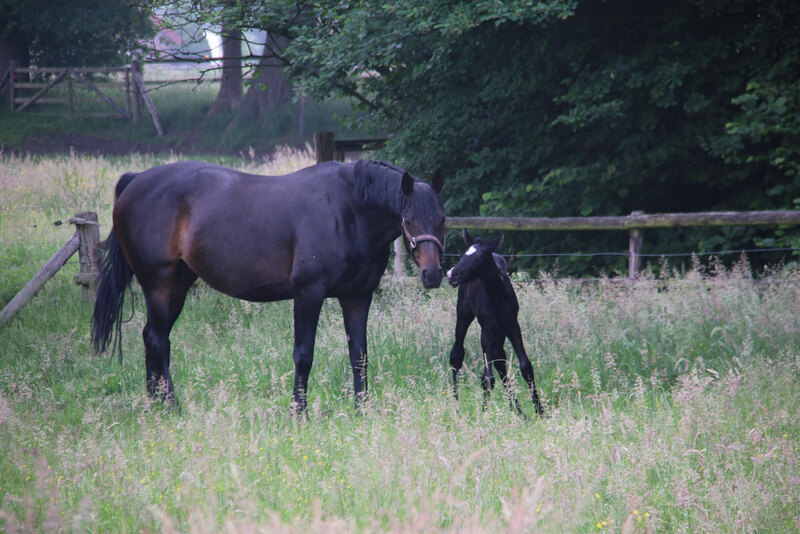 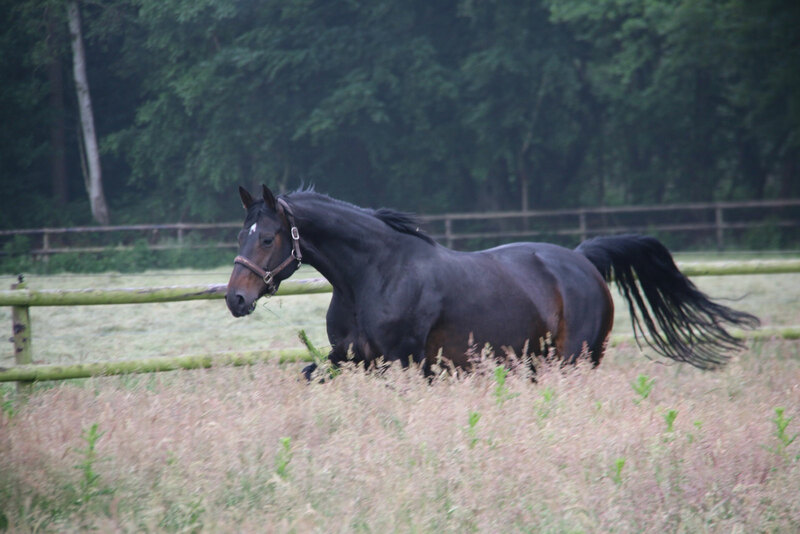 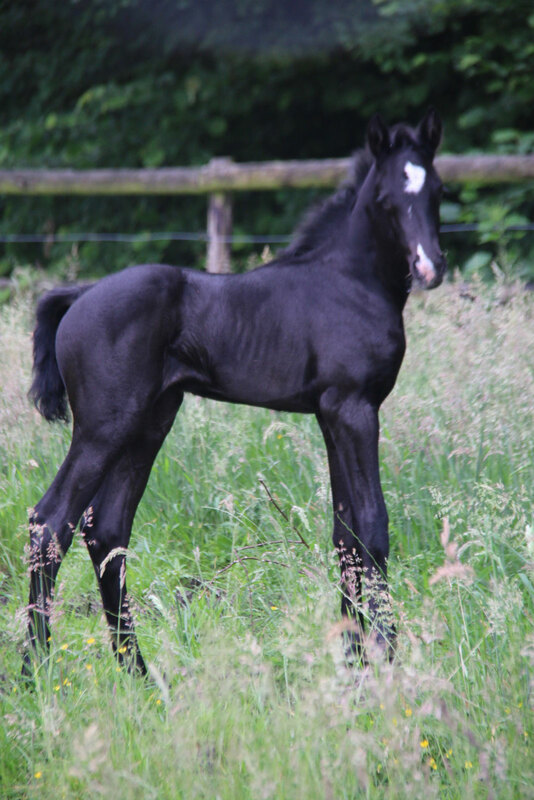 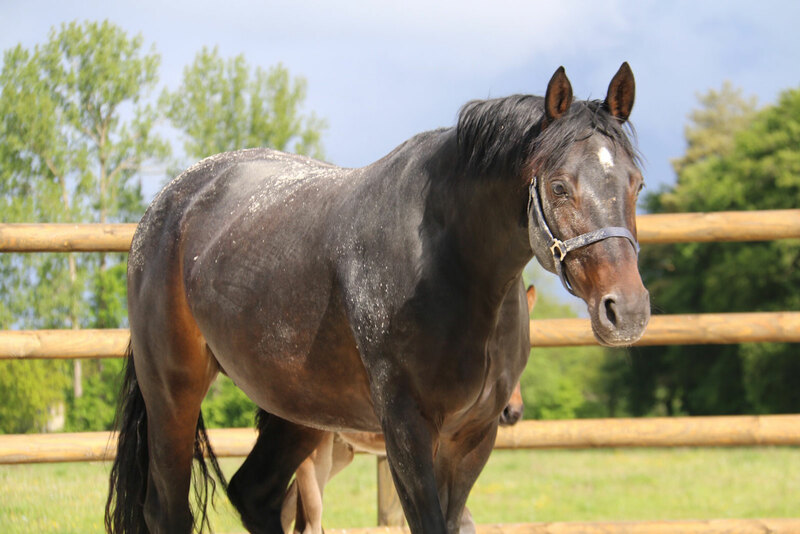 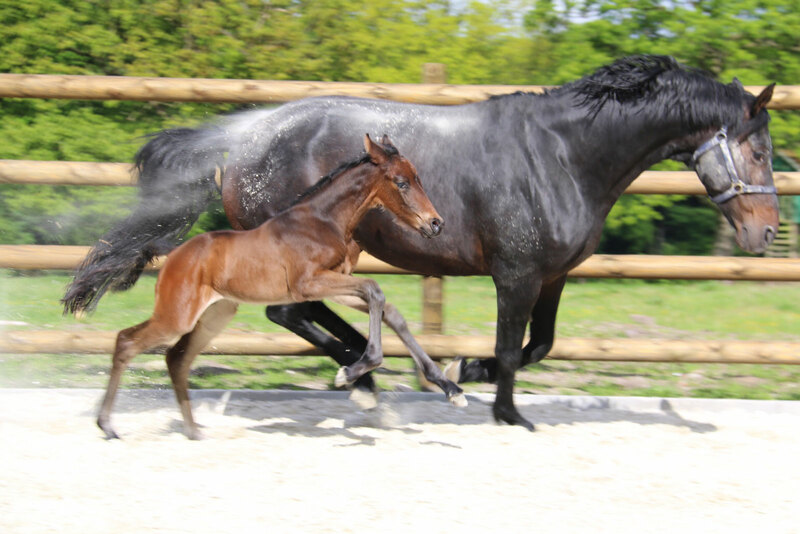 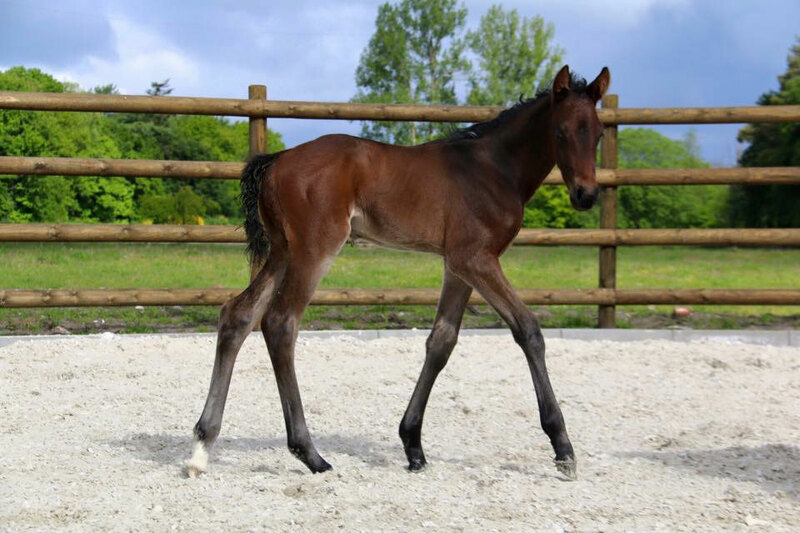 She has already produced three promising progeny: Schick Paris BB, Oldenburg mare sired by Sir Donnerhall and a four-year old Tolegro´s Son (by Tolegro), who presented himself already really impressively at Boeckmann's stallion show and 2016 very pretty three-year old (ToDieFor BB) of Tolegro. 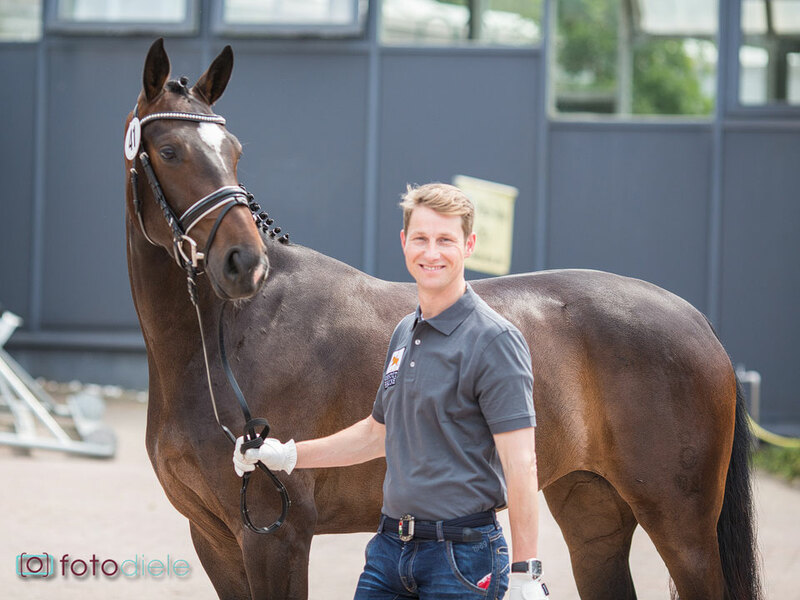 Furthermore, Schick Paris BB is candidate for the main premium this year (2016).